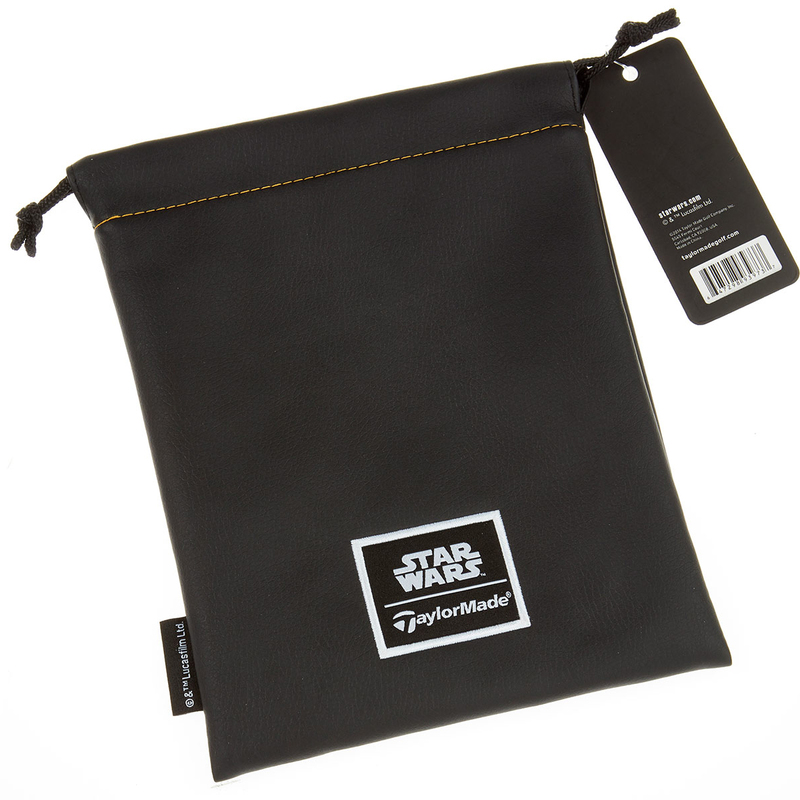 This STAR WARS themed valuables pouch is a great addition to your accessory range. 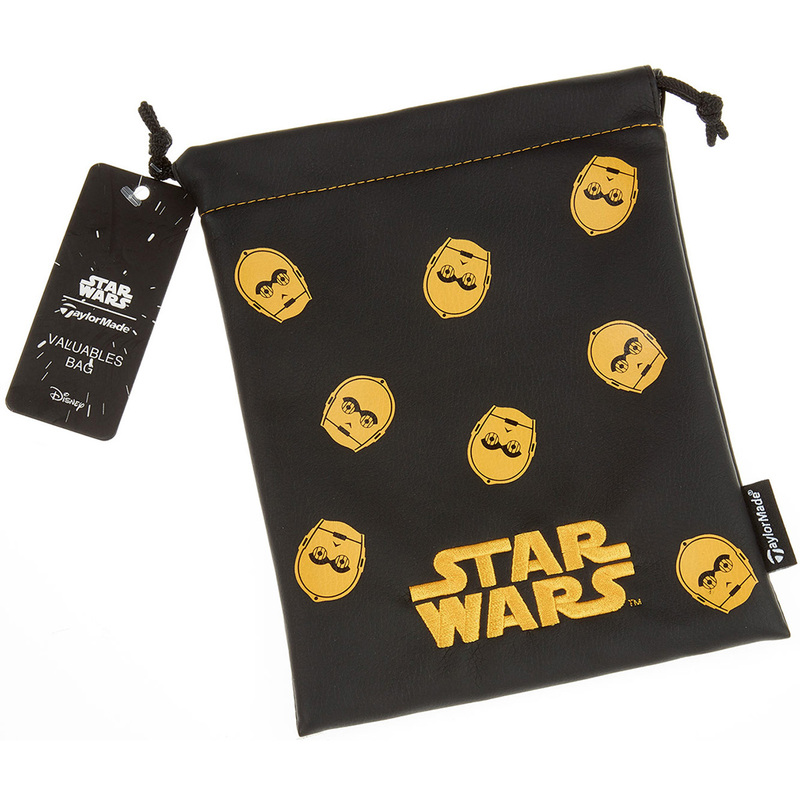 The pouch has gold embroidered STAR WARS logo and features a C3PO graphics which looks fantastic on the black background. The pouch is fur lined and has been constructed with a leather feeling material, and has a draw cord closure to secure your valuables.